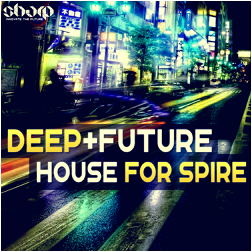 "Deep & Future House For Spire" from SHARP (Function Loops Label Group) brings you smooth keys, beautiful chords, deep basses, rich pads and special FX. 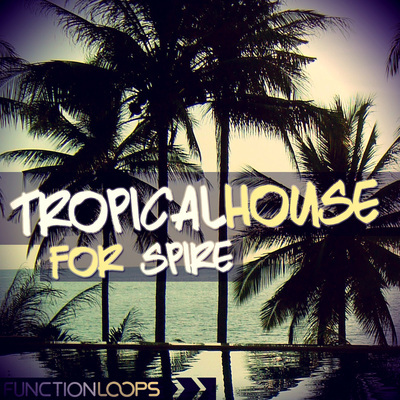 These are just some of the sounds on offer in this great new deep-house themed preset bank for Reveal Sound's Spire. 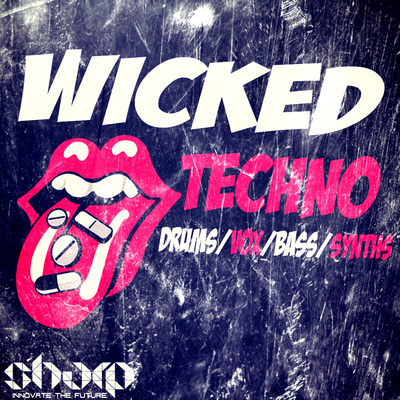 Inspired by current trends in both underground and commercial deep-house scene, these sounds are expressive, fresh and ready to be played with. Use the modulation wheel to open filters, or just play them as they are and enjoy the smooth quality of Spire's great sounding oscillators, filters and effects. 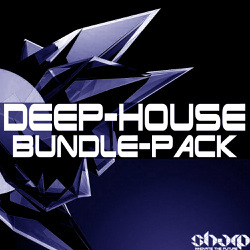 The bank contains 64 presets, covering most of what you'll need to make a next deep-house hit. 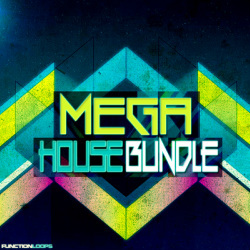 In detail there is: 14 x Bass Presets, 13 x Chords, 12 x Leads, 5 x Plucks, 2 x Keys, 15 x Pads, 3 x FX Presets. Don't miss these futuristic sounds in your next tracks!